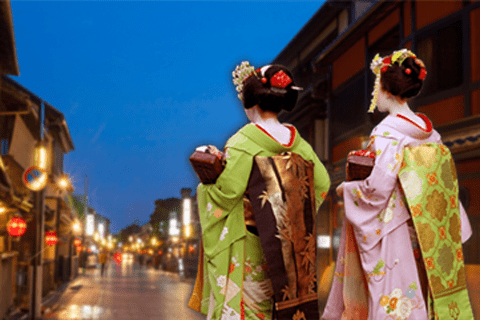 Visit Sanrio Puroland when going sightseeing in Tokyo! Famous lovely characters such as Hello Kitty are waiting for you. Admire beautiful Mt. Fuji with Oshino Hakkai, Yamanakako and Kawaguchiko. Full of information on Takayama/Shirakawago! 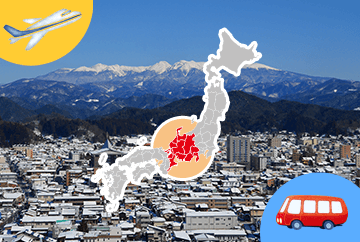 Booking a flight ticket and direct highway bus to Takayama is available!